The York County Hispanic Coalition is a non profit organization that is passionate about the education of Latino/Hispanic students, regardless of immigration status. To date, we've awarded over $115,000 in scholarships to students across York County. 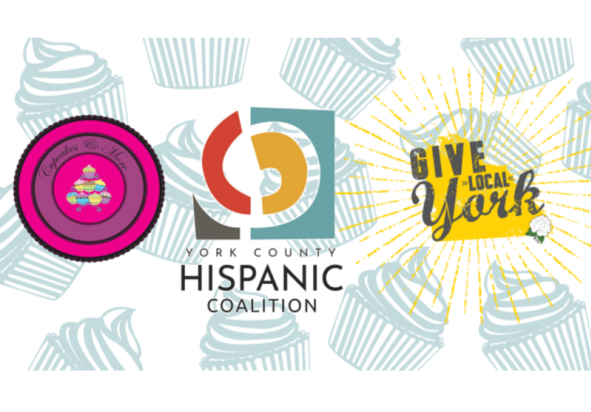 Our mission is to improve the quality of life of the Hispanic/Latino community of York County by facilitating collaboration, connecting individuals to resources and services and encouraging educational achievement. 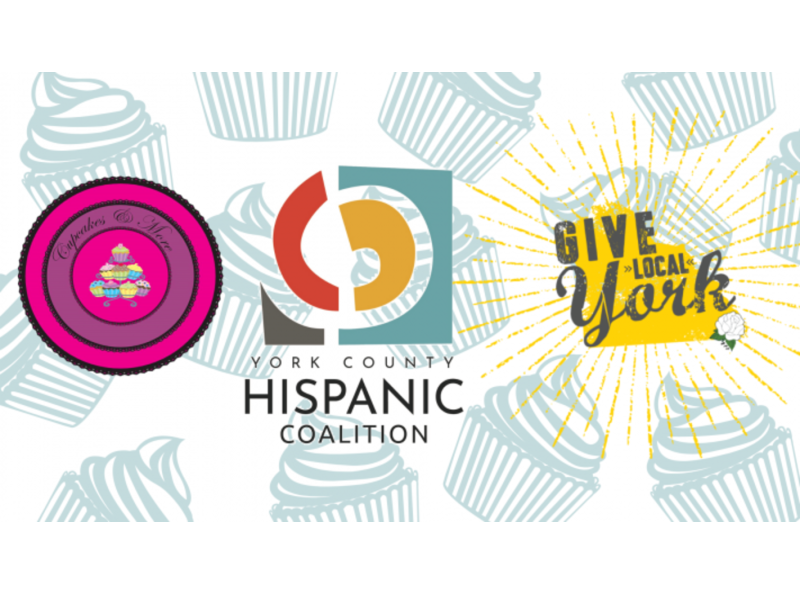 Join us at Central Market York from 5-8 p.m. at Cupcakes & More! Catalina has graciously offered to donate a percentage of sales to our Give Local York campaign! Additional monetary donations of any amount are welcome!